Newbie Lesson #13 - I’m Starving! 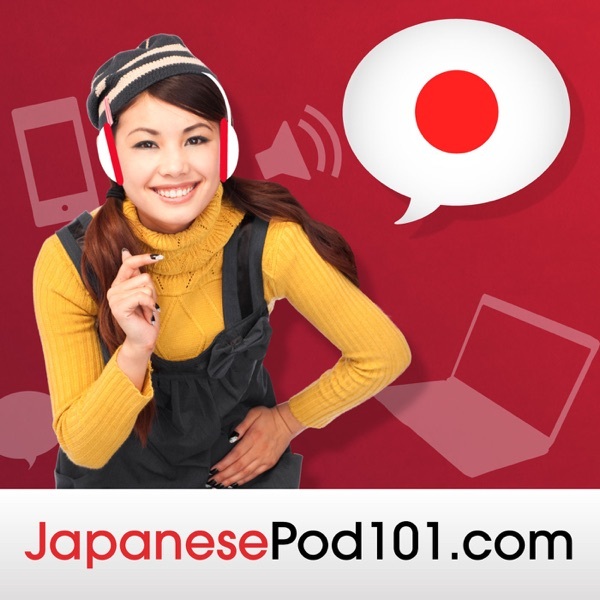 Get New, Free Japanese Mini-Lessons Every Day! Top 25 Japanese Questions #3 - Where do you live? Top 25 Japanese Questions #2 - Where are you from? Top 25 Japanese Questions #1 - What's your name? Video - Kanji Lesson #3 - A Forest Full of Kanji! Lower Intermediate Lesson #3 - If You Watch Late-Night Japanese TV, You Might Get a Deal! Lower Intermediate Lesson #2 - Study This Japanese Lesson & Things Will Fall into Place! Lower Intermediate Lesson #1 - What Does Your Blood Type Say About You? Beginner Lesson #2 - What Does Your Future Look Like in Japan? Introduction #1 - Where'd You Learn to Speak Japanese Like That! Want to Learn Japanese with Easy Lessons by Real Teachers? Ends in 3 Days! Get Your FREE Japanese Learning Gifts for March 2017!